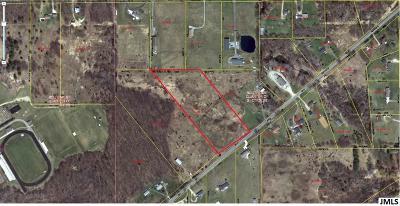 7730 Cement City Rd Brooklyn, MI. 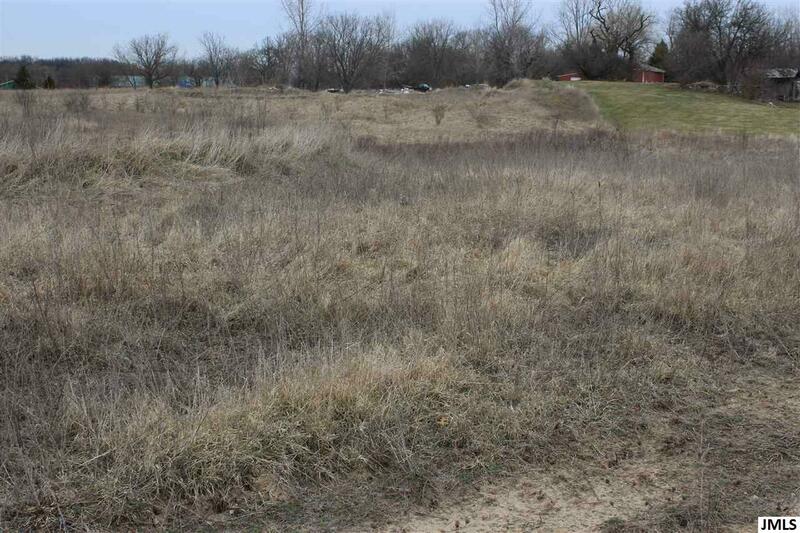 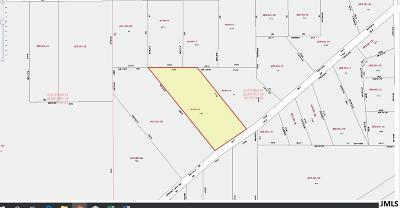 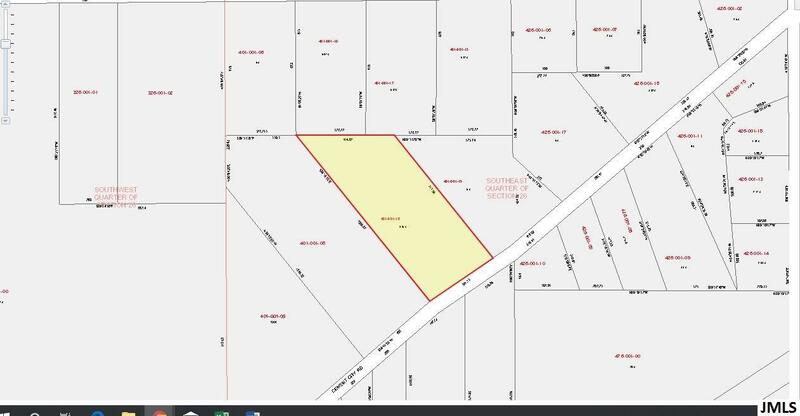 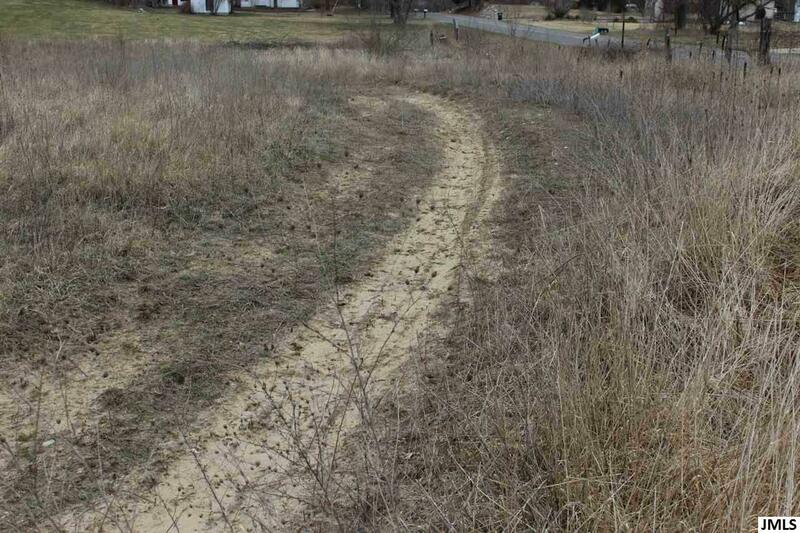 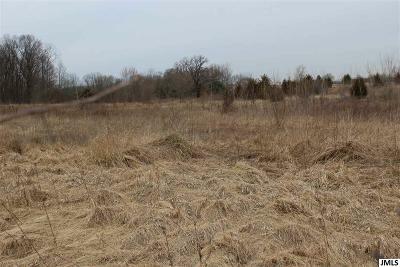 | MLS# 201901060 | ERA Reardon Realty - Michigan's #1 ERA Real Estate Company serving client in all of Southern Michigan from "lake-to-Lake"
This is a nice open field with several options for a building sites. 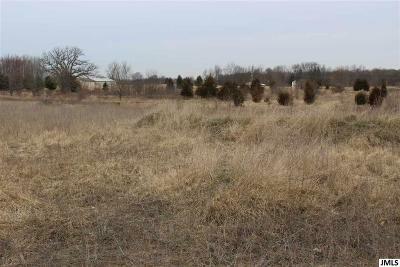 It is located in the country but just minutes from the town of Brooklyn. 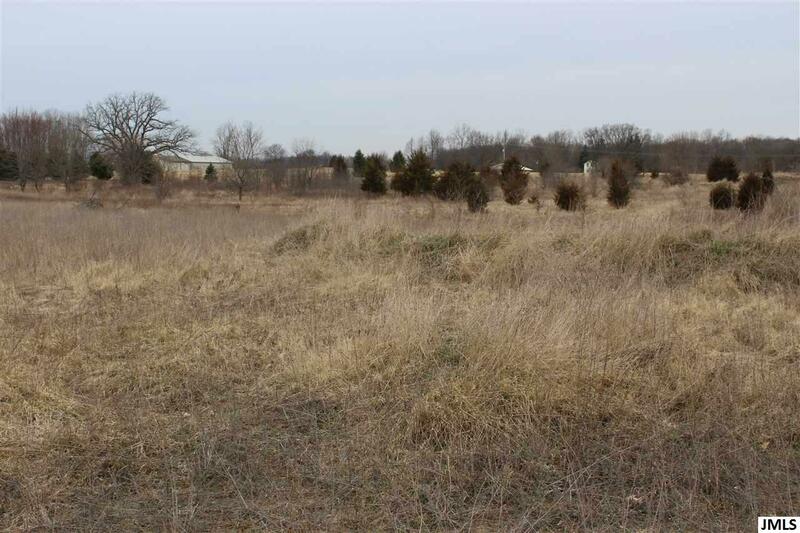 This could be the spot you have been waiting for to build that home you have been dreaming of!